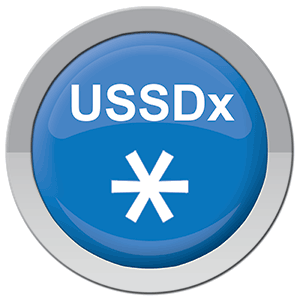 USSDx makes it possible for your high value customers to access USSD services with their Smart devices over IP. The USSDx App can run iOS, Android and Windows Phone. It is a powerful solution that uses and extends the lifespan of existing USSD infrastructure as Mobile Network Operators (MNO) deploy 3G, IMS and LTE networks where traditional USSD is either not supported on the network or IP-only devices do not support USSD natively.